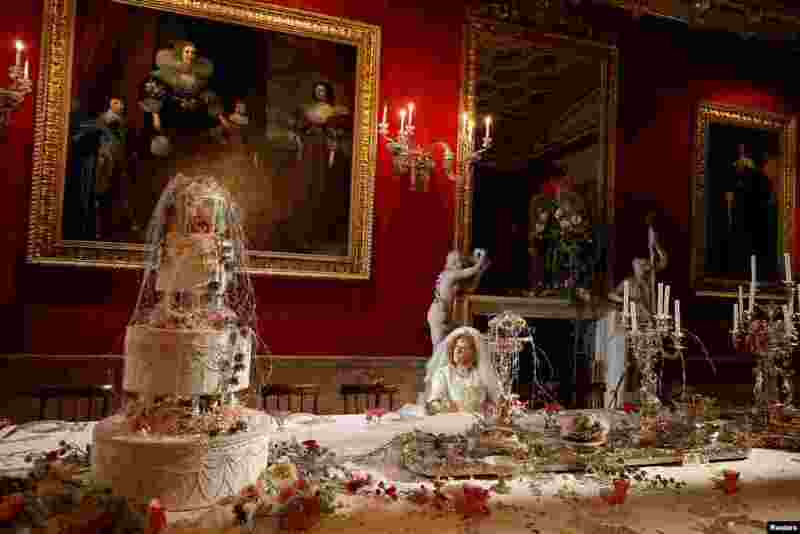 5 Carole Copeland poses as the character Miss Havisham during the Dickens themed annual Christmas event at Chatsworth House near Bakewell in Britain. 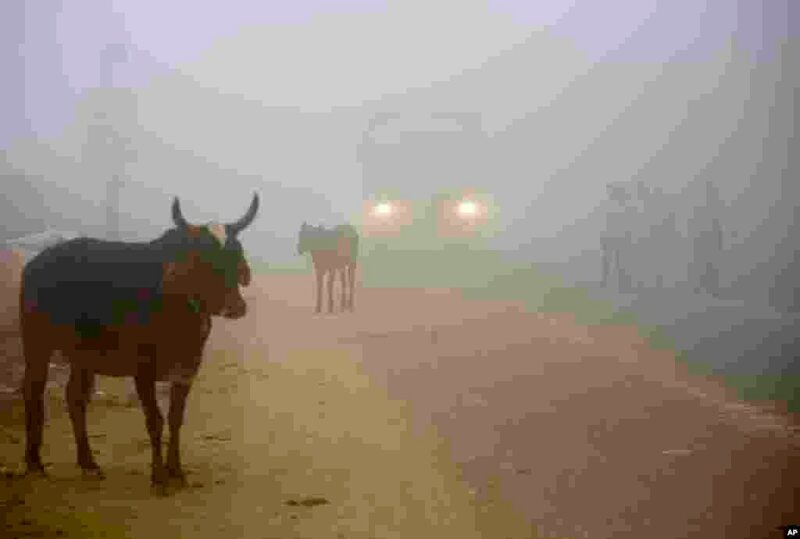 6 Cows stand by the side of a road as a truck drives with lights on through smog in Greater Noida, near New Delhi, India. A thick gray haze enveloped the country's capital as air pollution hit hazardous levels. 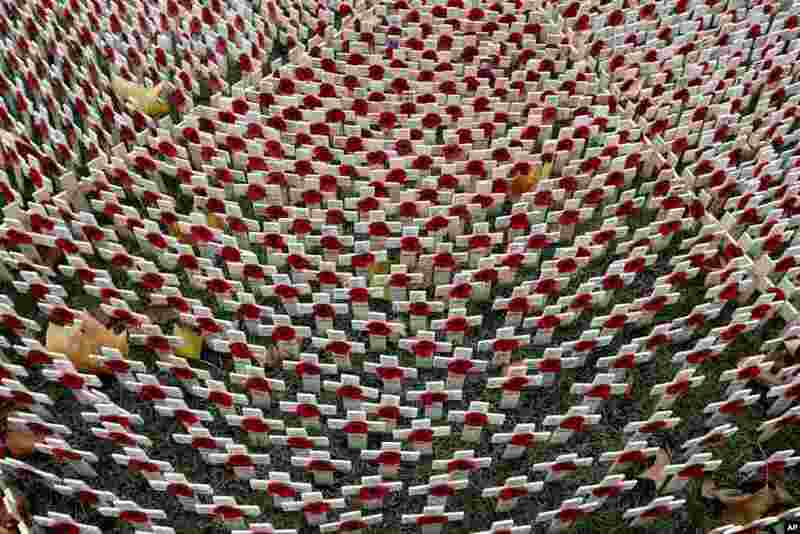 7 Autumn leaves lie on Remembrance poppies placed at The Field of Remembrance at Westminster Abbey in London. 8 Venezuelan journalist Jesus Medina speaks with press in Caracas, Nov. 7, 2017. 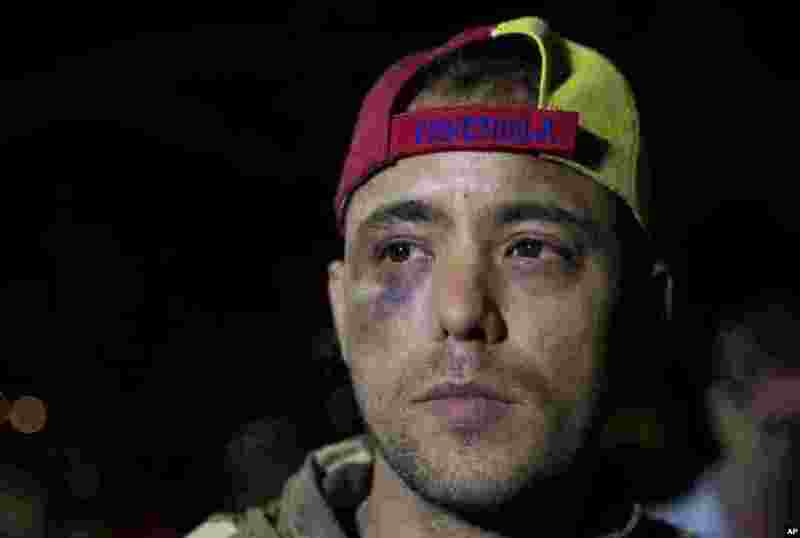 Medina said that he had been released following two days of captivity by unidentified men and tortured after photographing criminal gang activities inside a prison.